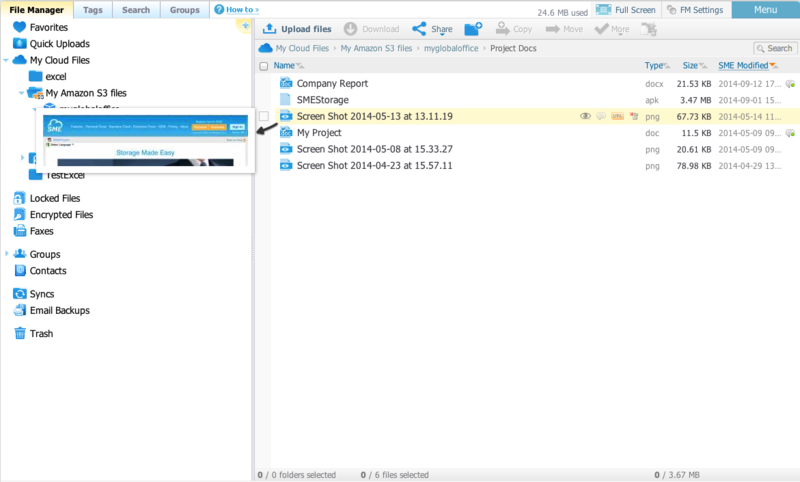 Today we have upgraded the Storage Made Easy Web Cloud File Manager. The Storage Made Easy Web File Manager is different to a lot of file managers that you see today as it is hierarchical in nature and resembles a true file tree (akin to windows explorer). It’s hierarchical nature enables it to easily work with and manoeuvre around large data sets. The File Manager layout is now larger in inline mode taking more advantage of the screen space. A number of optimizations where done for working with the desktop Cloud File Manager on a tablet. The first is that it opens in full screen mode when being used on such devices. The second is that there are optimizations that make it easier to use such as being easily to widen / constrict the view on each pane. Also interactions have been optimized to work with touch events. The selection of files has also been made easier with checkbox selection options (these selection options are also available when using the FM from a PC). A lot of feedback has been made to us about making file selection easier. To that end we have made it easier to select files by using a checkbox paradigm. Check boxes appear so that a file can be selected when the mouse is placed at the left hand side of a file. Image thumbnails can now be previewed as the File Manager is browsed. The default PDF viewer is now a native viewer rather than Google Viewer (although Google Viewer can still be used and be setup to be the default). This means the viewer sandboxes any data viewed in this way just to the SME service. 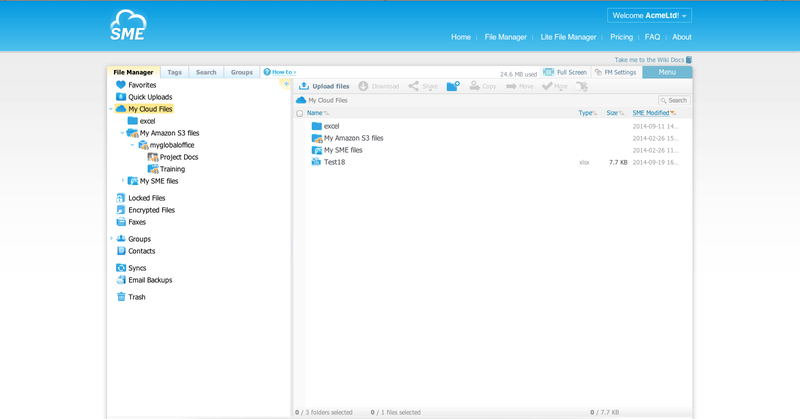 There are two new large themes for the File Manager a blue theme and a normal theme. 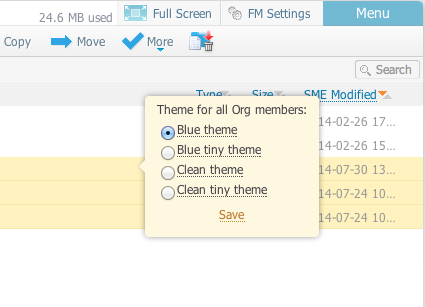 The existing themes have been rename to “tiny”. Also now, for Appliance users, custom themes can be created. This will be available in the next Appliance version. 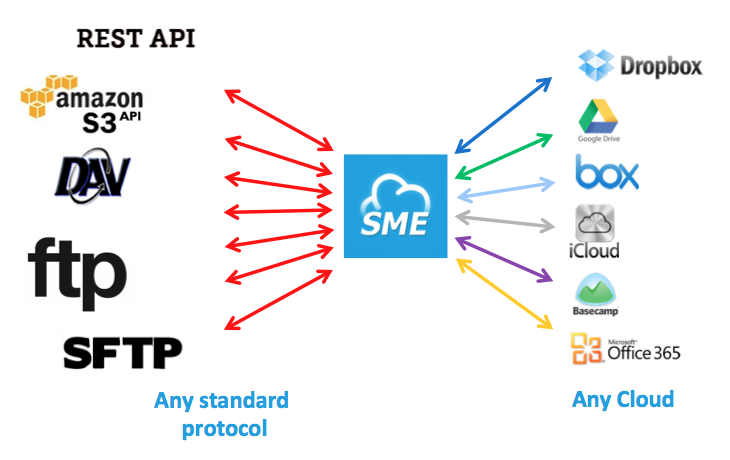 As SME is an abstraction between the remote cloud it works with more than one timestamp. Firstly it has its own concept of time, based on UTC, as to when a timestamp was modified through the SME service. Next it handles what the timestamp shows on the remote cloud service, and lastly it can show the local file time of a file uploaded to a remote service via SME (this may be different to the remote cloud time as some cloud services ignore the local file time and simply timestamp the file at the time it was uploaded to their service). Although all three are handled the user can now set which they want shown by default. 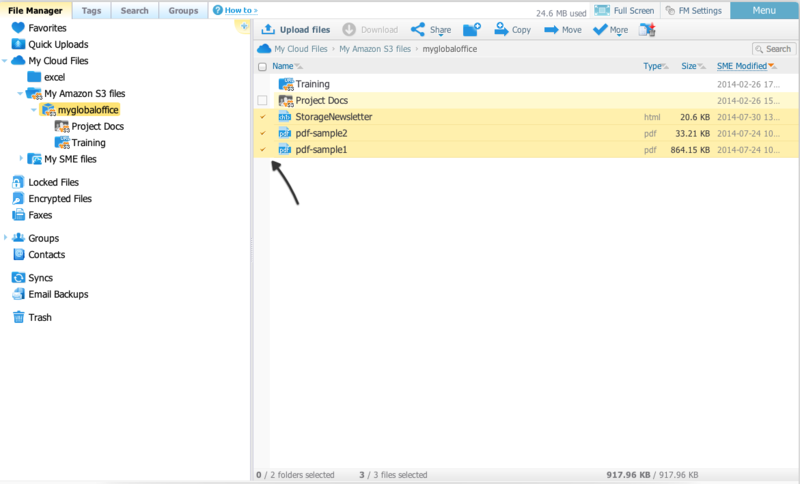 When hovering on a file, certain options are displayed for easy access. This has been enhanced so that files that can be edited, such as documents, text files etc can be edited by clicking the edit icon on hover. The File Manager now features an inline folder search (rather than having to move out to the tabbed search). This is a quick search mechanism to search for files in folders and sub folders. Favourites and Quick uploads have been placed at the top of the file tree for easy access. These can also be configured to be hidden. Copy and Move can still be done by selecting files and drag and drop but now there are buttons and a wizard to make copy and moving files between folders or cloud services even easier. There are also other numerous small changes and bug fixes but this post highlights the main functional changes. 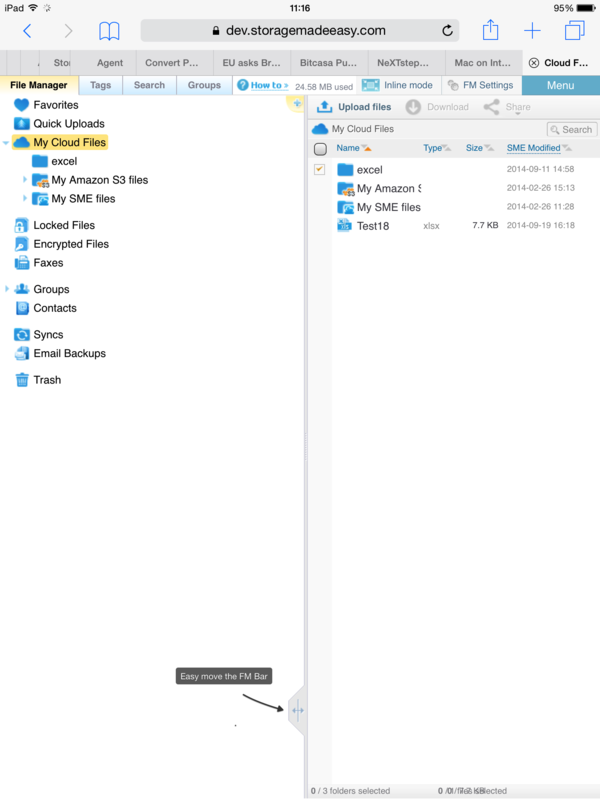 Sharing Folders Securely from a Cloud File Server for almost any Cloud Storage. 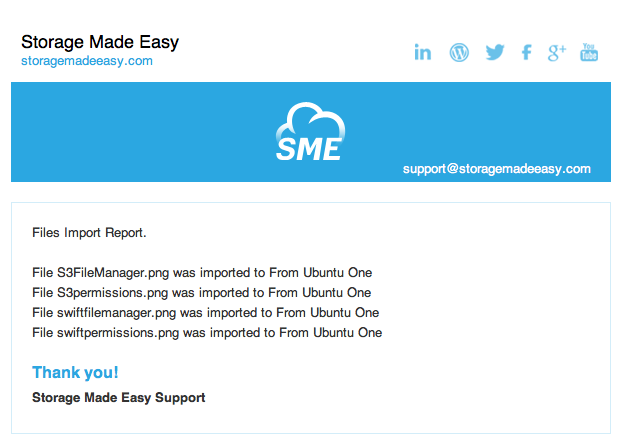 We have introduced a new feature into the Storage Made Easy platform which enables cloud users to share external folders to other users who will not need a SME Account to gain access to those folders. 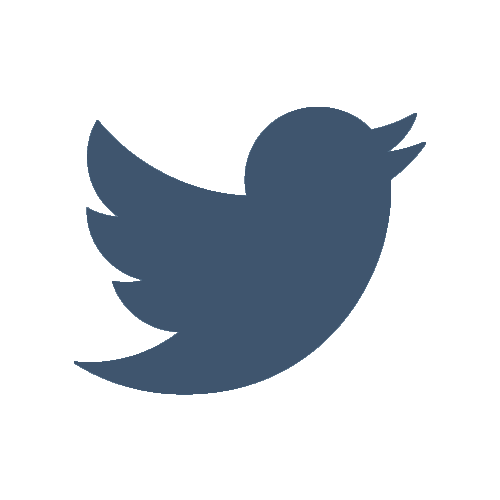 The feature enables the creation of a secure shared link that is password protected and can be time expired. With the upcoming demise of Ubuntu One many users are trying to figure out what to do with their files and how to migrate them. This guide illustrates how you can easily migrate your files to almost any other storage cloud. The first thing to know is that this guide is applicable to storage made easy Personal Cloud and Business Cloud Accounts. We will migrate files as below from an Ubuntu One account. Launch the Cloud Migration Assistant from the right hand side of the web DashBoard after login. 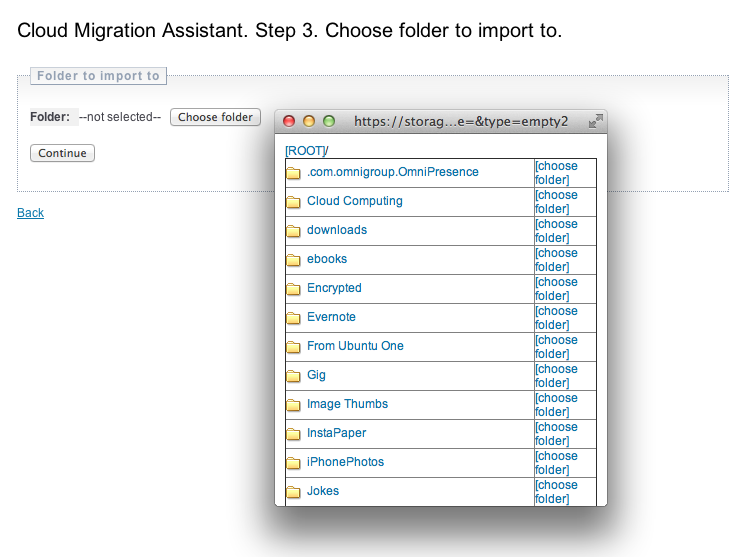 Choose where you wish to migrate the files from Ubuntu One to. This can be any supported Cloud Storage Account that you have added to your account. 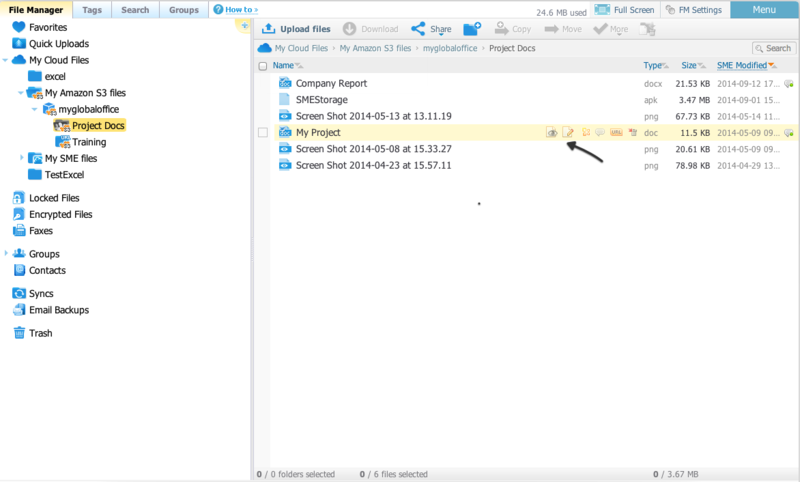 In this example I simply created a folder in Storage Made Easy for these files on the SME Cloud which is hosted on Amazon S3 and comes with 5GB free for free accounts. You can monitor migration of the files by checking cloud sync tasks (available on the right sidebar from your home screen after web login). on completion the files are available from the new location and visible via the SME File Manager on any of the web, desktop or mobile devices. 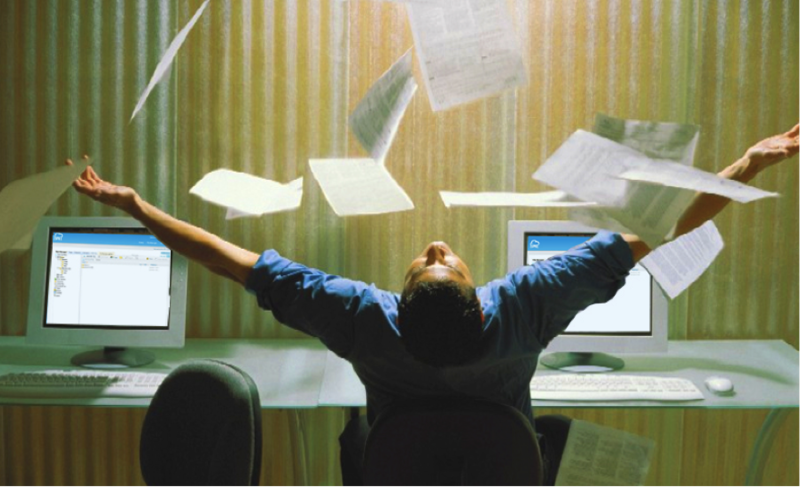 Document control and management is of vital importance to any organization. If sensitive information is sent outside of your company, once the documents have been sent electronically, control is lost and this can put files you shared at risk. They can be copied or forwarded anywhere in the world, in seconds. 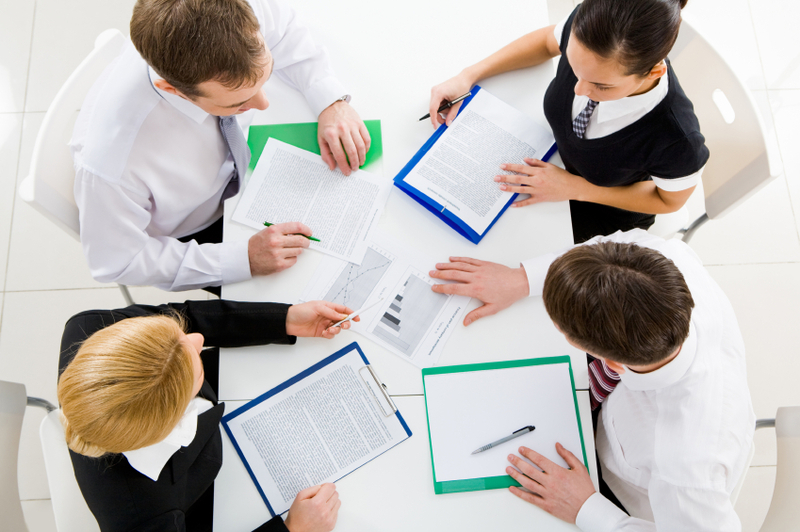 For most businesses, the focus of their attention is on document management and on the organizational workflow and the storage of documents. Companies want to be able to integrate documents into a workflow and store documents in an organized and secure way that still allows documents to be found easily . Where the document is stored can frequently change. It could be SharePoint, it could be FTP, it could be on some external repository etc. 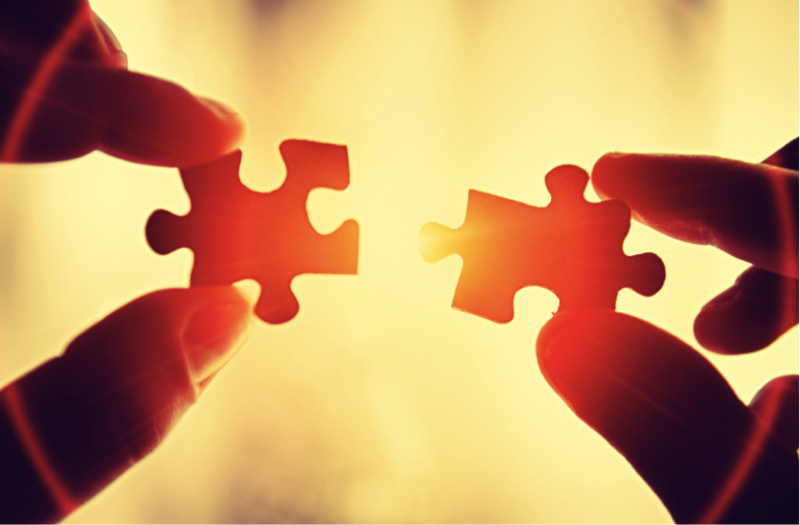 Where the security process can fall down is when documents are shared externally or how they are available to be collaborated on. The proliferation of employees bringing there own devices to work (BYOD and BYOC) and using preferred SaaS applications of their own choosing has led to corporate governance becoming even more of a challenge for those tasked with its enforcement as an increasing number of end users bypass corporate protocol. Such ‘Shadow IT‘ can pose a significant security risk, as unapproved hardware and software that are used do not undergo the necessary security checks and the storage and dissemination of such documents is outside of corporate control. 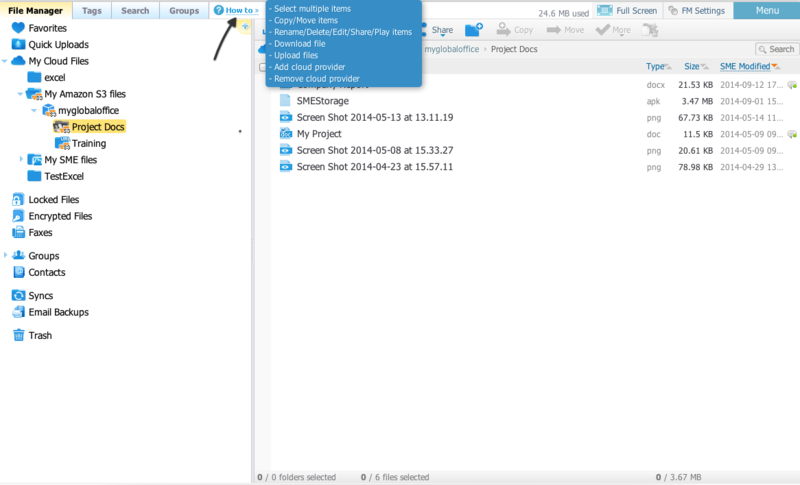 Storage Made Easy provides a unified Enterprise File Share and Sync solution, which works with a companies existing private and public data, presenting these files in a unified view.. It enables enterprises to not only securely sync, but also to securely share and work with files, wherever they need to go, even on devices that are beyond IT’s control. IT benefits from a solution that gives them control, and users benefit as they have automatic access to documents and files from multiple data repositories, with robust security wherever behind the corporate firewall, or using any tablet, smartphone or PC. 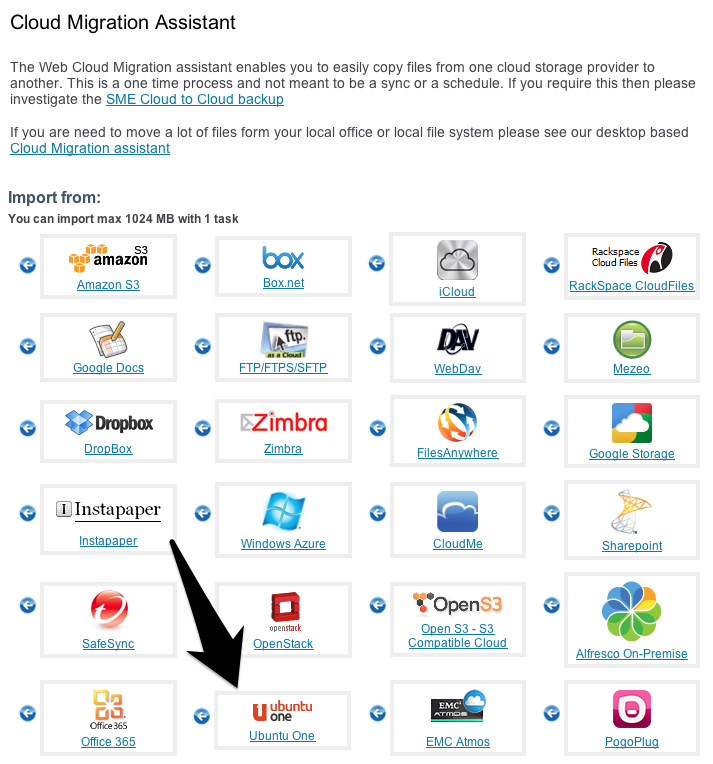 • The ability to view, annotate, edit and sync almost any cloud or private file from almost any storage to any device. • Internal and external collaboration features to work securely with anyone without losing control of enterprise data. 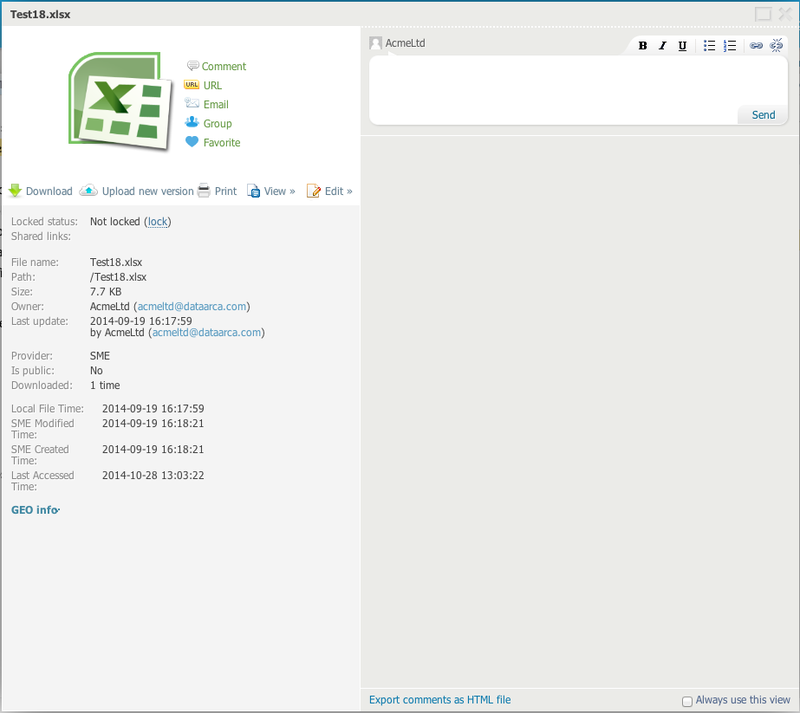 • Complete audit tracking to ascertain who accessed files, where form, and what action was taken. 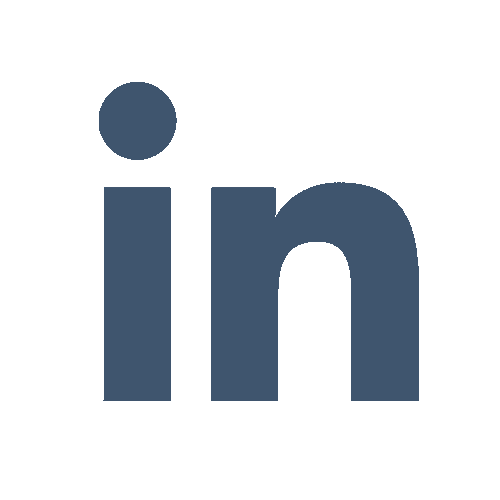 • Provides a secure way for the organizations to collaborate with external partners using business workspaces. • GEO Restrictions – restrict access to documents by IP address and by client. For example let an external sub office only have access to a folder from a specific IP address from the web browser (or any other client you nominate). • Full Bring Your Own Device Support to restrict access to by employees by device type. • A way to solve the “DropBox” “bring your own cloud” problem be auditing such clouds even when documents are uploaded direct. • A way to encrypt files stored on remote clouds which a key that is stored behind the corporate firewall this protecting remote sensitive data. In summary you do not have to choose between a homogenous and restrictive system or a lawless fenzy of different unapproved systems. The Storage Made Easy Enterprise file share and sync solution is storage agnostic. 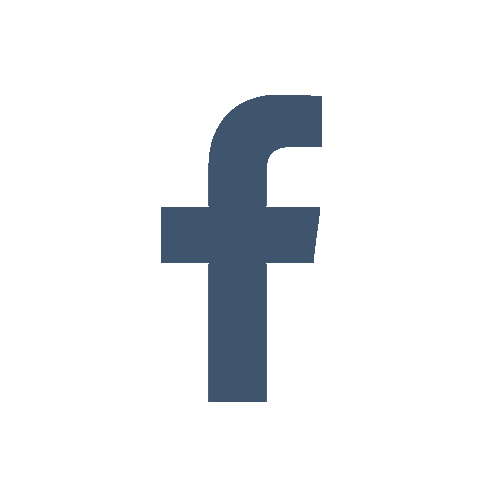 It is compatible with most private or public file sharing cloud data stores allowing users to continue using their preferred cloud storage provider while at the same time converging off-site and on–site private and public data. This allows a centralized point for corporate governance, thus providing a real solution to the Shadow IT and corporate governance problem. We have added a new feature to the Storage Made Easy platform, real time document collaboration. 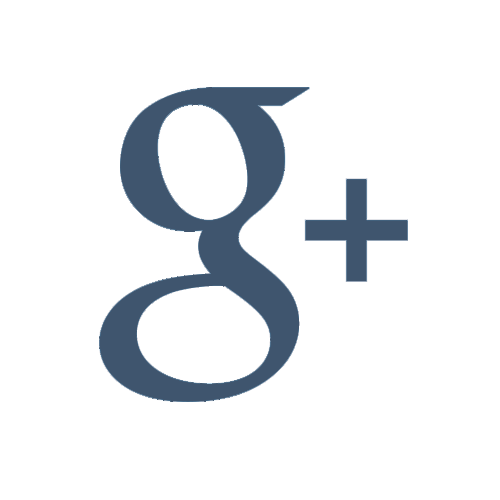 This is available for team account or Enterprise File Share and Sync on-premise users. 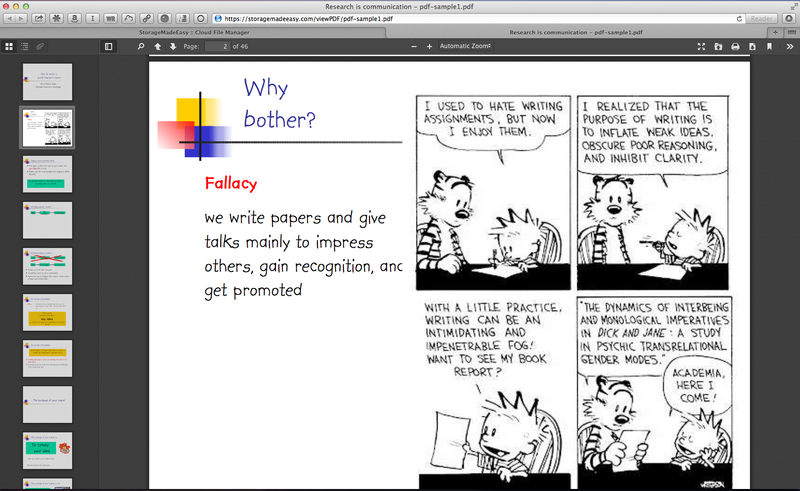 It enables real time document editing between team members when online editing using the web document editor. 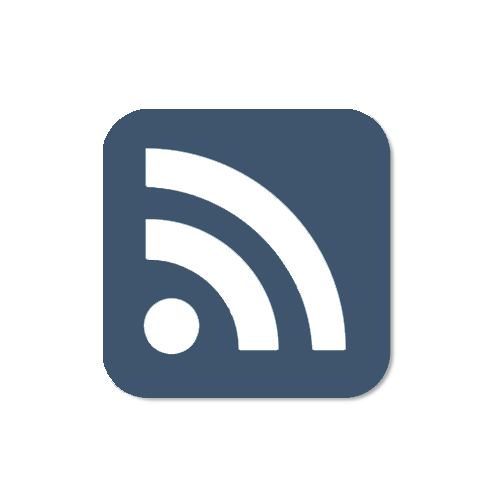 It enables multiple users to open a document at the same time, and enables with everyone to contribute and/or review the document in real time. 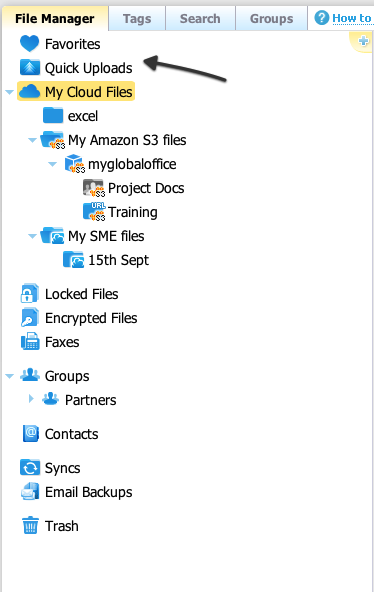 This editing facility is available for any document in any cloud that is mapped to work with SME, be it public or private storage (for EFSS on-site users). 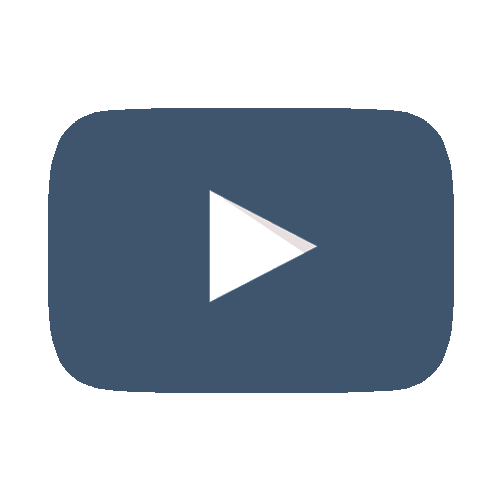 The below video shows the feature in action. The recent PRISM Data snooping controversies have heightened almost every companies awareness of the potential vulnerabilities of data stored off-premise in the Cloud. Many Cloud Storage companies’ talk about encrypting data ‘at rest’ but the real issue is that the storage companies control the encryption rather than the company whose data is stored controlling the private key. 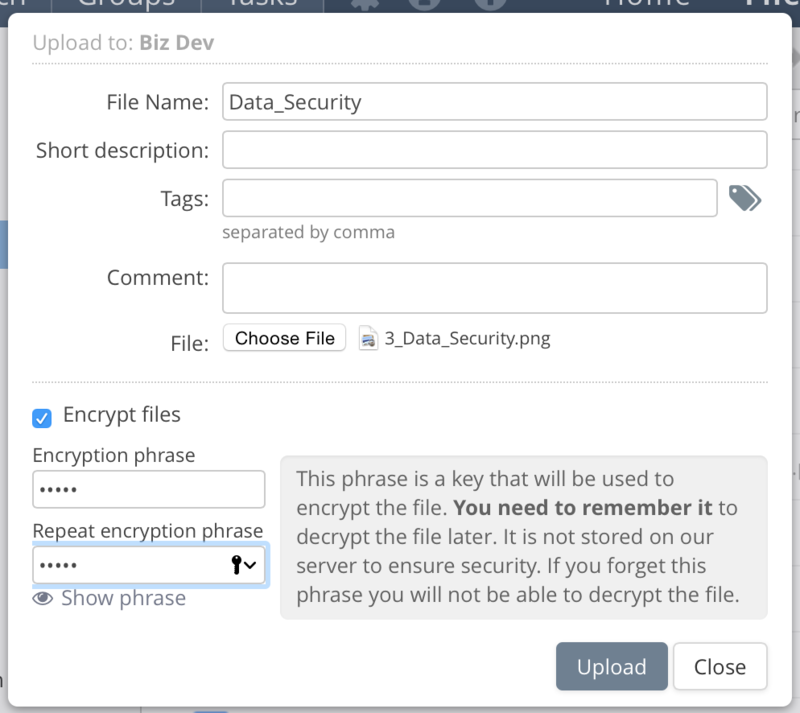 One of the features that Storage Made Easy provides is an encryption feature that can encrypt data uploaded to remote (and local) Cloud Storage. 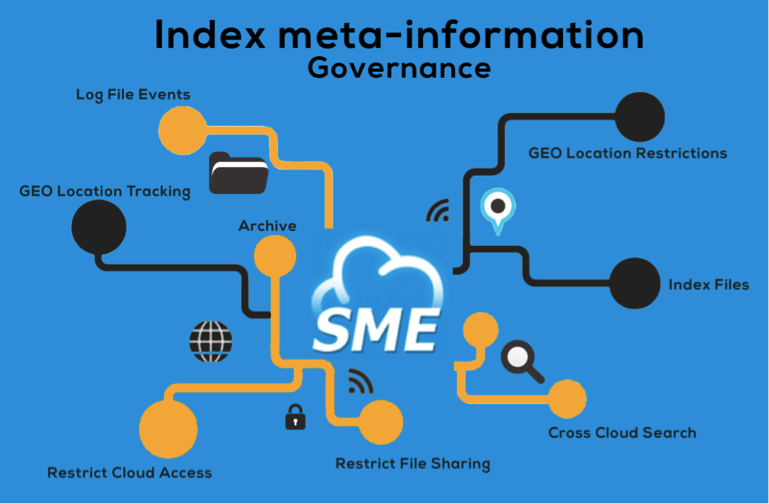 SME supports 50+ cloud storage vendors, which means companies are able to take advantage of private key encryption for some, or all data, across cloud storage providers. For individual users of our cloud SaaS services SME uses a key entered by a user to encrypt data, but the key is not stored on the SME hosted service. If the key is lost, or forgotten, then when trying to subsequently access the file the user will not be able to gain access to the file as the correct key phrase will not be known. For companies that use the SME SaaS hosted service team Admins specify a key that uses a similar mechanism but is applied to all users. Unlike the personal encryption the key phrase is either stored encrypted by the SME service, or it can be stored with a self hosted Vault instance. For enterprise users who self-host the SME service then the key is can be stored on the service behind the corporate firewall or again it could use the open source Vault software on a key server. The chaining variable goes into the “input” and the message block goes into the “Cipher Key. 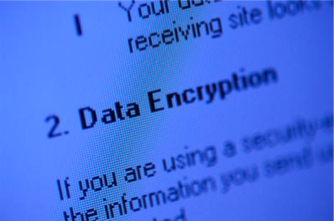 The likelihood of recovering a file that has been encrypted using our encryption is fairly remote. The most efficient key-recovery attack for Rijndael is exhaustive key search. The expected effort of exhaustive key search depends on the length of the Cipher Key and for a 16-byte key, 2127 applications of Rijndael. 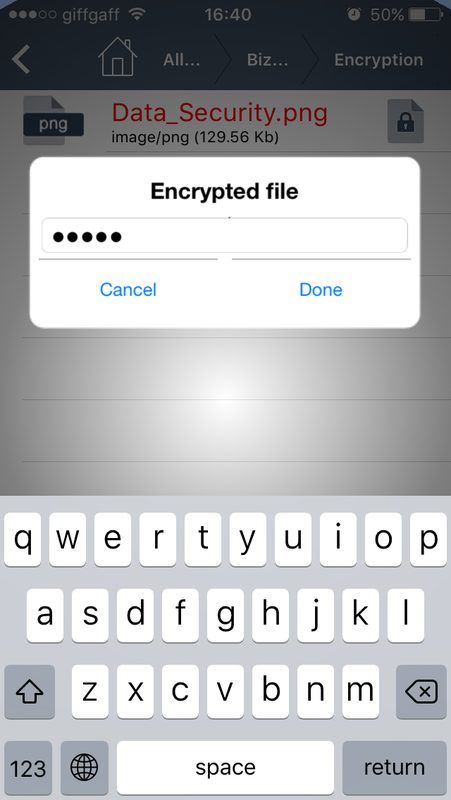 Once files are encrypted in this manner they can be accessed by an of the comprehensive SME desktop (Web, Mac, Windows, Linux) or mobile tools (Windows Phone, iOS, Android, BlackBerry). When an encrypted file is accessed the user is prompted to provide the private key phrase before the file can be opened. If the file is accessed direct from the underlying storage then it will not be able to be used as it will be encrypted and without being opened via the SME service, either hosted or on-premises, it will not be able to be un-encrypted. This makes sensitive data stored on remote servers ultra-secure. 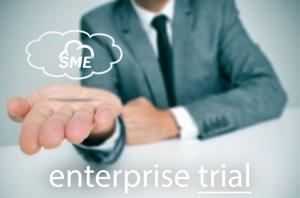 The SME also on-premises Cloud Control service resides behind the corporate firewall. It enables the ability to keep very sensitive data behind the corporate firewall but still enable secure file sharing and at the same time offers the ability to encrypt data that is stored on remote cloud storage and other SaaS services for additional security.